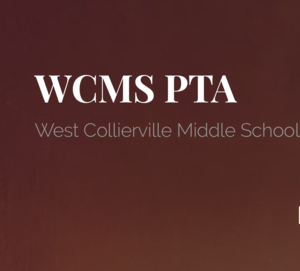 WCMS parents, if you would you like to be more involved in your child’s school, then join our PTA Board of Managers! There are many different areas of interest and positions that require little to no experience. Come join a great group of men and women who care about the students and teachers at WCMS. Please click on the link to read about all of the leadership opportunities that we have on our PTA Board. High School Registration Information Sessions! Collierville High School counselors will be presenting two identical information sessions for parents about the high school registration process. Please check out the details below! We look forward to seeing you here! 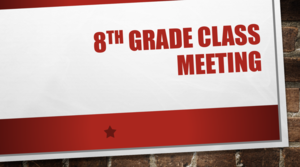 A copy of the 8th Grade Class Meeting PowerPoint can be found here. 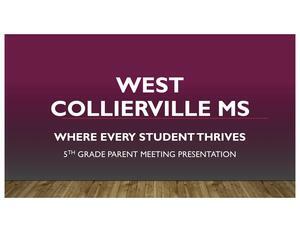 Click here for a copy of tonight's 5th Grade Parent Meeting Presentation by Principal Beth Robbins. Pre-Order Your WCMS Yearbooks and Ad Spaces Today! It's that time, WCMS! Pre-order your very own copy of the WCMS yearbook TODAY! Pre-ordering now guarantees that you will have a yearbook in May... for the best possible price. The books, created by our very own WCMS Yearbook Staff, are $50. Pre-order by April 30, 2019. Don't forget your ad space! See attached flyer for the link to our online store, courtesy of Balfour. 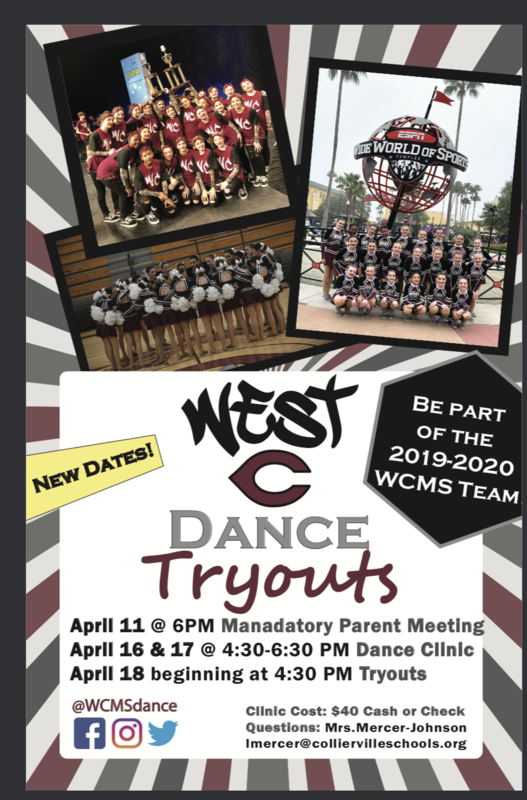 New tryout dates for WCMS Dance Team! 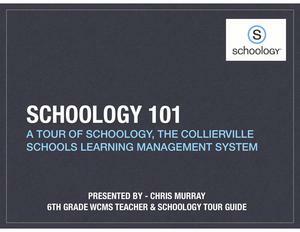 Schoology 101 Presentation from 11/13 West PTA Meeting! Did you miss Mr. Murray's November 13th presentation on navigating Schoology and establishing your parent Schoology account? No worries! Please click here for a copy of the PowerPoint. Check out the 2018-19 WCMS Club Fair Flyer! School Day Student Insurance Information! 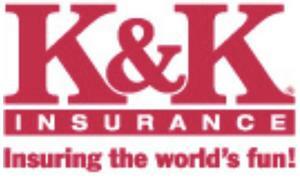 Please click here for additional information on purchasing school day student insurance. Please click here to view procedures for AM and PM car riders as well as view the map detailing procedures for walkers and bikers.